In Italy there is a tradition celebrated every year August 10th and up to the dawn of 12th called the 'Saint Lawrence Night'. 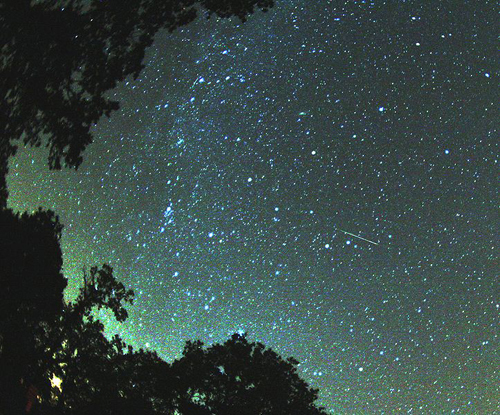 Legend has it that during this period of the month there is a strong shooting stars activity (Perseids) and everybody during these summer nights looks up to the sky waiting to see one falling. If you are so lucky to see a shooting star, you can make a wish as folklore says that wishes made when seen such a star come true.